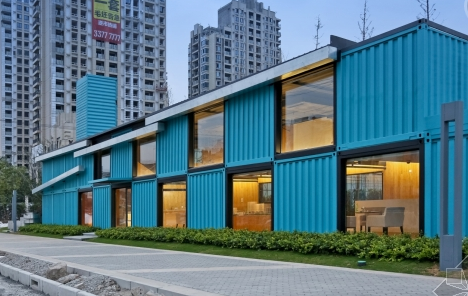 fast install Container Building house, for hotel and student camp Zhongda Enterprise was founded in 2002.and with in 15 years of development, the company has grown to a multi-functional steel processing base, with total ground area of 100,000㎡ and factory size of 68,000㎡. 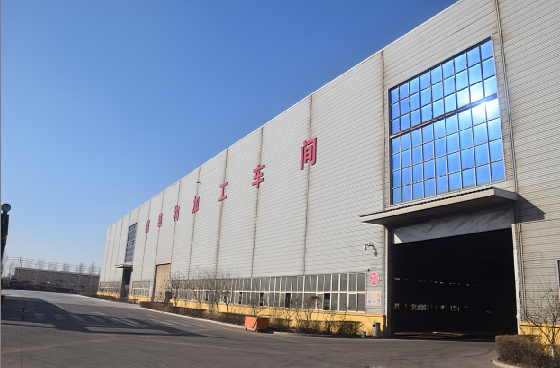 Zhongda Enterprise is now a leading Steel Structure processing company in North-East China with full annual production capacity of 40,000 tone. 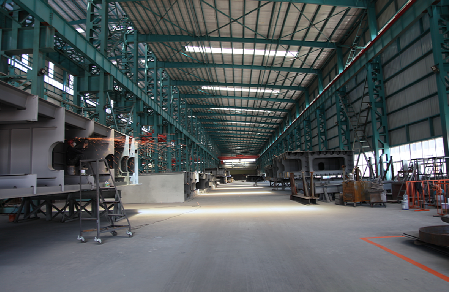 From 2009, according to the market demand, Zhongda entered into a new field of long-span Steel Structure Bridge, and until 2016, Zhongda had manufactured over 60,000 tons of steel structured constructions for government projects, such as the Zone 2, Zone 3,Zone 4,overpass bridges, Benxi, Wuai river-crossing bridges etc. 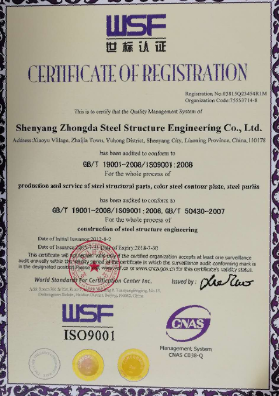 Zhongda now has more than 400 employees and more than 50 highly qualified employees with relevant certificates, and was rewarded [Level One Nationalsteel ConstructionContracting Qualification " . 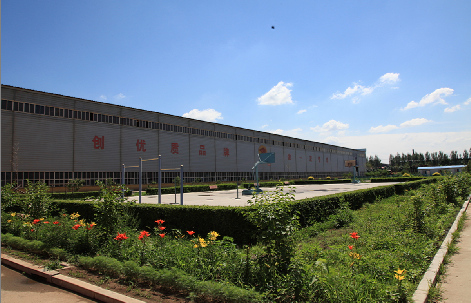 In order to respond the national strategy of [the Belt and Road initiative", Zhongda Enterprise established a Liaoning Zhongda Shenbang Industrial Co. LTD in China (Lioaning)free-trade district, with specific purpose of developing prefabricated building and modular buildings, with the initiation to maximize the advantage of Zhongda`s design and manufacture ability. Great feedback were received from customers around the world, including Europe, America, Australia, and Africa etc. 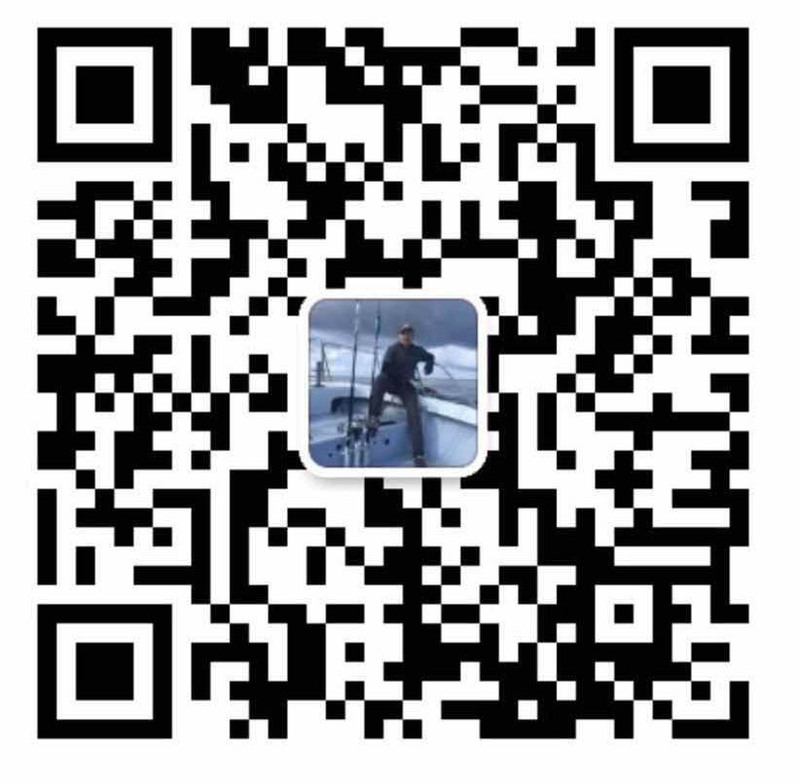 Zhongda Enterprise is now became a international steel structure construction company, with multi-functions of designing, manufacturing, marketing, and installation, with products including steel structured factories, shopping malls, bridges, residential buildings, modular and prefabricated buildings. 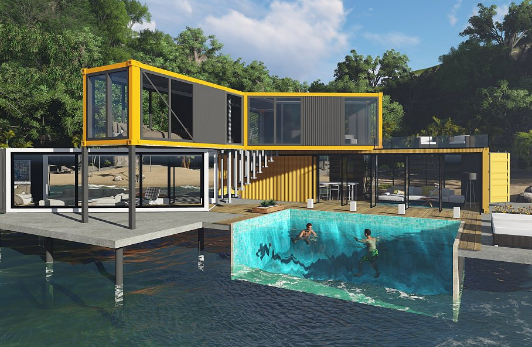 Zhongda Enterprise, as a member of the Modern Construction Industry, is willing to embrace the world and build a better home for everyone of us! 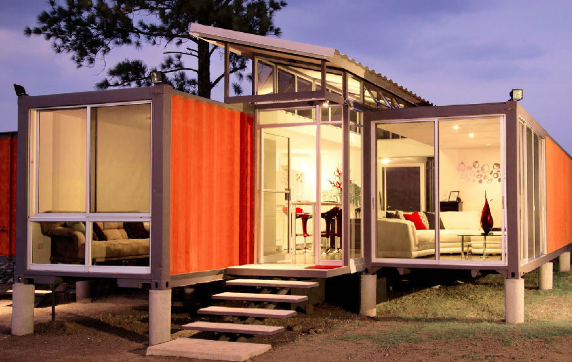 Looking for ideal Container Modular Building Hotel House Manufacturer & supplier ? We have a wide selection at great prices to help you get creative. 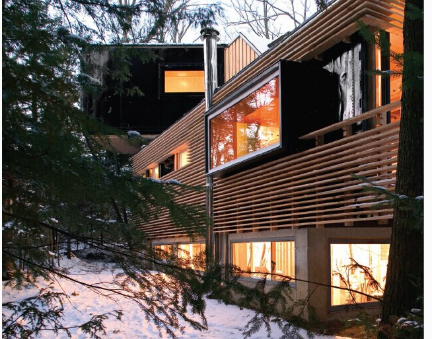 All the Prefabricated Modular Building House are quality guaranteed. 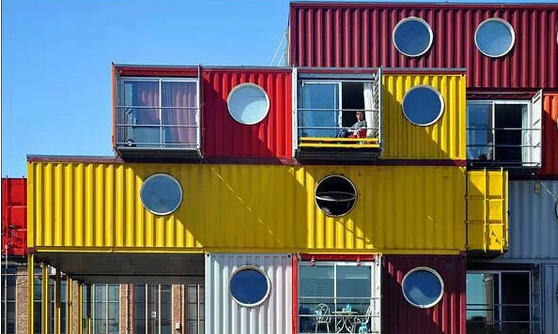 We are China Origin Factory of Modular Villa Townhouse Hotel. If you have any question, please feel free to contact us.